This page contains a number of resources designed to support you in your work as a team or group coach. The Group Coaching Ins and Outs blog which Jennifer has hosted since 2005, filled with more than 500 blog posts geared to support you with your group programs. 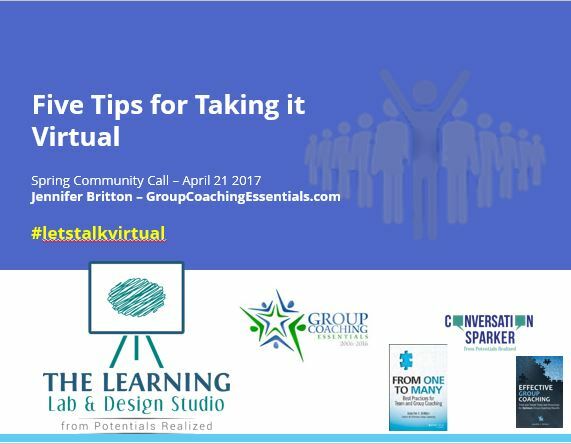 You may also want to check out the various resources listed at our sister site, Group Coaching Essentials. 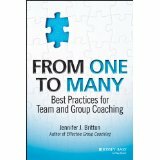 As part of our book launch during the summer of 2013 author Jennifer Britton undertook a series of interviews with some of the coaches who shared their best practices and tips for team and group coaching. We invite you to sit back and enjoy each conversation. Keep returning back as more will be added. 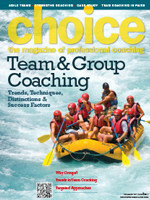 Jennifer's Feature Article in Choice Magazine on Group and Team Coaching (Volume13, Number 1) - www.choice-online.com. 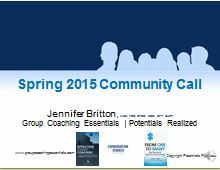 Download a copy of Jennifer's Feature Article from Choice Magazine (Spring 2015) which explores the differences between group and team coaching. Click here to access her article. Learn more about Choice Magazine and subscribe here. Read more in the book about Kim Ades,Founder of Frame of Mind Coaching, and From One to Many author Jennifer Britton have regarding journalling and the group coaching process. Kim also shares more information about how coaches use Journal Engine (TM) to sustain the coaching conversation. For more information about Michael's work, you can contact him by email. 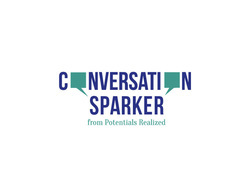 In April 2014 we launched our newest support for team leaders, coaches, trainers and consultants - the Conversation Sparker Cards(TM). 70 photo and questions cards, are designed to spark conversation with your groups and teams. For more information about the deck, please visit us at http://www.conversationsparker.com. ​Different personalities and styles which may show up in your groups and teams. For several years now I have done a short audio post on different summer project ideas. Listen into six that I share for 2017. This recording is 8 minutes.